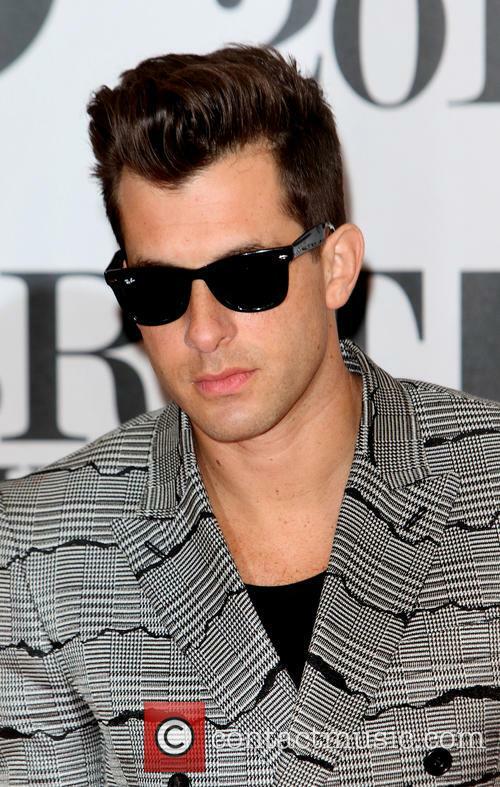 Mark Ronson (born 04.09.1975) Mark Ronson is an English singer, DJ and Music Producer, best known for his chart-topping single, 'Uptown Funk', featuring Bruno Mars. 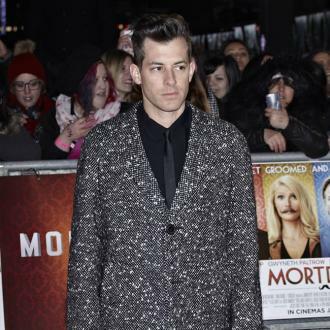 Net Worth: According to Celebrity Net Worth in 2014, Mark Ronson has a net worth of 4 million USD. 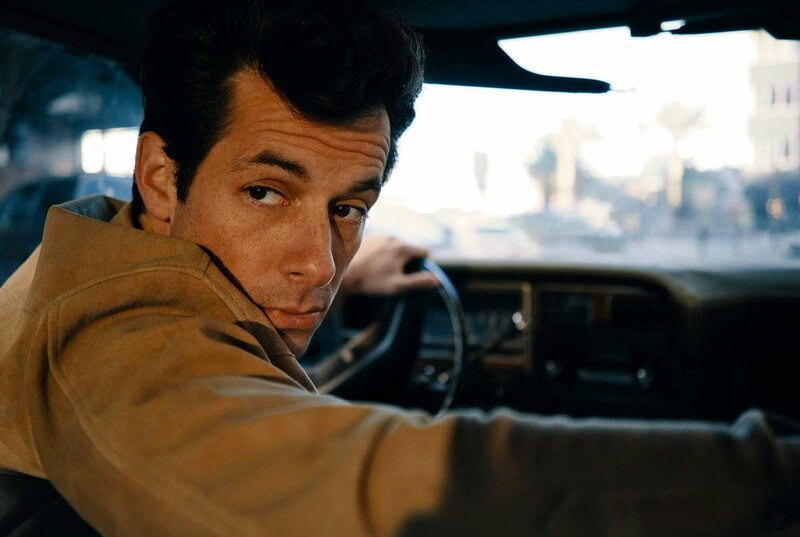 Childhood: Mark Ronson was born in London to writer and socialite Ann Dexter-Jones, and former band manager Laurence Ronson. Ronson has younger twin sisters, Charlotte and Samantha, and his parents split up while he was still young. Ronson's mother remarried Foreigner guitarist, Mick Jones, and the family moved to New York when Ronson was eight years old. Ronson still made visits back to the UK to spend time with his father, however. Ronson studied at Collegiate School on Broadway in New York City, before landing a place at Vassar College and New York University. While there, he worked as a DJ where he gained a strong celebrity following, with P Diddy reportedly giving him a $100 bill with his phone number after seeing him DJ at a club. 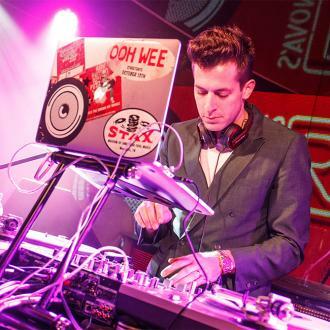 Career: Mark Ronson was approached by the manager for Nikka Costa, and went on to producer her song 'Everybody Got Their Something', leading to him signing a recording contract with Elektra Records. In 2003, Ronson released his debut album, 'Here Comes The Fuzz', which went on to receive tremendous critical acclaim. The album featured artists like Nate Dogg, Ghostface Killah and Trife Da God, yet failed to sell well, despite its promotion and critical response. Ronson did meet success in 2007, however, with his album of cover songs, entitled 'Version'. Released on 22nd June, 2007, 'Version' reached the second spot on the UK charts. The album featured appearances from Kasabian, Robbie Williams, Amy Winehouse and Lily Allen. Ronson began working on his third studio album, 'Record Collection', which was released on 27th September 2010. The album received strong reviews and hit the top of the UK Downloads Chart and coming second on the UK Albums Chart. On 30th October 2014, Ronson released the lead single from his fourth studio album. The single, entitled 'Uptown Funk', featured Bruno Mars and topped the Biillboard Hottest 100. 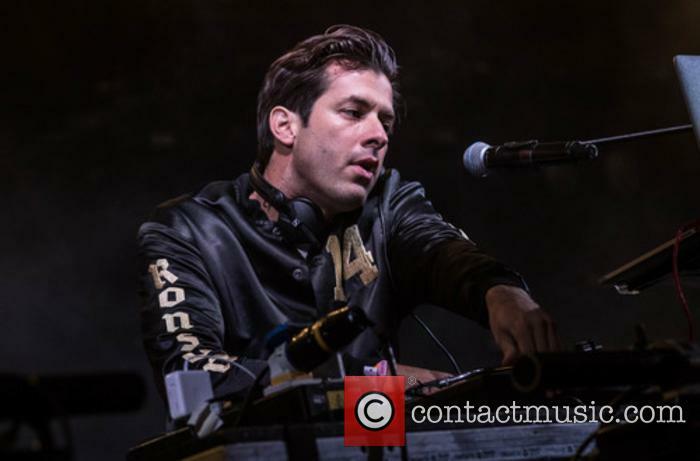 On 13th January 2015, Ronson released 'Uptown Special' to rave reviews. The album topped the UK charts and reached number five on the Billboard Album Charts, becoming the highest charting album from Ronson in the US. Personal Life: In March 2003, Mark Ronson was engaged to Quincy Jones' daughter: actress and singer, Rashida Jones. They had begun dating in 2002, yet their relationship ended within a year of their engagement. In February 2011, Ronson became engaged to French singer and actress Joséphine de La Baume, with their marriage taking place in the South of France on 5th September 2011. Queens of the Stone Age front man Josh Homme has described their new music as ''an experience''. Queens Of The Stone Age's new music is ''an experience'' where fans won't know what's coming next. 'No One Knows' rocker Josh Homme has opened up about their new material, describing the single 'The Evil Has Landed' as the ''hottest record in the world''. 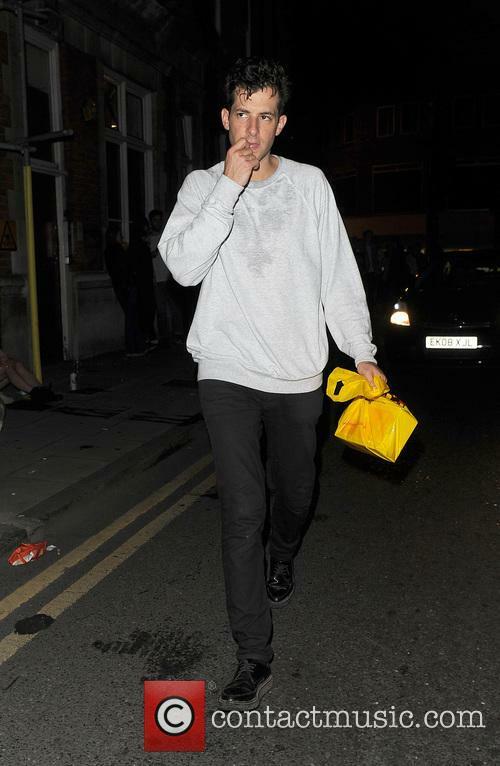 Speaking with BBC Radio 1 DJ Annie Mac on Thursday (10.08.17), Josh said: ''Often times music is like opening a closet full of toys and they're all interconnected and there are so many riffs that are related to the others and it kept going somewhere new. At the judges’ houses the remaining groups were rebranded over ‘copyright issues’. The six acts in Cheryl Fernandez-Versini’s ‘Groups’ category on the ‘X—Factor’ have all undergone name changes during the judges’ houses round. The name changes are said to be due to ‘copyright’ issues, but it’s common practice in the groups’ category to give acts a rebranding before the live shows. Cheryl Fernandez-Versini’s Groups have all undergone name changes. While a spokesperson for the show confirmed to the Express that the acts had undergone name changes, they did not comment further. The changes are said to have taken place to avoid any potential ‘copyright issues’. The 'Uptown Funk!' star collaborated on many occasions with Winehouse, and was pleased to add his name to the list of patrons. 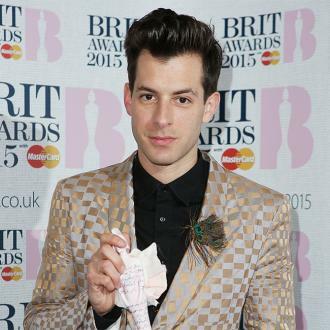 Mark Ronson has been named as a patron of the Amy Winehouse Foundation at the charitable organisation’s annual gala in London. The musical partnership between Ronson and the late Amy Winehouse is arguably the most memorable pop couplings in recent memory. 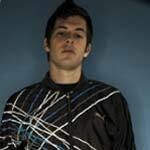 The English producer and musician worked on a number of tracks on Winehouse’s 2006 album Back To Black, and they hooked up again for that rendition of ‘Valerie’ for Ronson’s own album Version. “I've supported it and the work the foundation does from the beginning,” Ronson said at the event, held at the Savoy hotel on Thursday night (October 15th). Meghan Trainor, Jess Glynne and Mark Ronson are the other celebrity guests helping the judges select who goes through to the live rounds. ITV has announced some pretty major names from the pop world as guests for the judges’ houses stage of ‘The X Factor’ over the next few weeks, the biggest of which is former alumnus of the show Louis Tomlinson who’ll be assisting Simon Cowell. 23 year old Tomlinson, who finished in third place on ‘The X Factor’ with One Direction back in 2010, will be helping Cowell choose which singers from the “overs” category will be going through to the live shows later in the series. Tomlinson will be replacing Cowell’s regular aide Sinitta in the chair, and ends speculation linking former judge Louis Walsh with the role. The newcomers to the judging panel, Nick Grimshaw and Rita Ora, will be joined by ‘Uptown Funk!’ hitmaker Mark Ronson and American pop star Meghan Trainor respectively. If true, it would be the second time that the 'Uptown Funk!' singer has had the honour, following his performance in the 2014 edition. 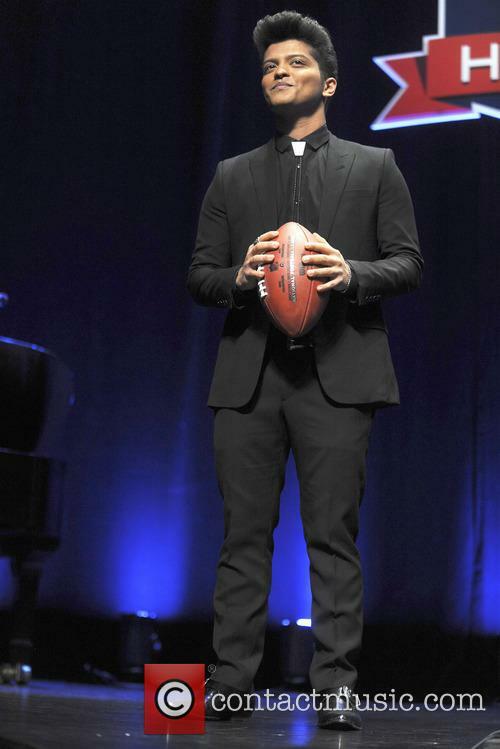 Following his spot on one of the biggest pop hits of all time in the last 12 months, R&B / pop star Bruno Mars has apparently been asked by the NFL to perform during the Super Bowl half-time show for the second time in his career, according to reports by multiple media outlets. 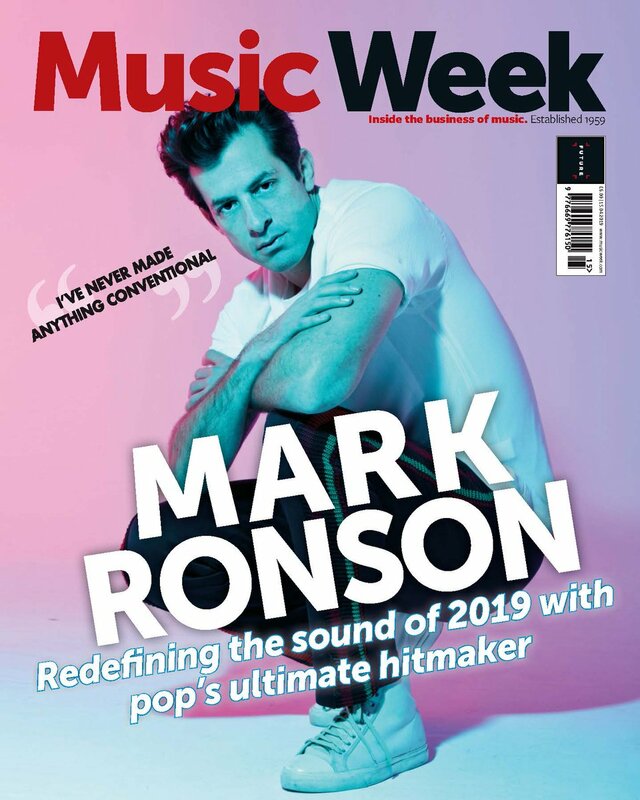 Since he last took on the prestigious honour in 2014, Bruno has featured on Mark Ronson’s ginormo-hit ‘Uptown Funk!’, which has been almost certainly the biggest hit of the decade so far and spent an incredible 14 weeks on top of the Billboard Hot 100. Insiders familiar with the situation are indicating on Wednesday (September 9th) that this extraordinary success has persuaded the NFL to extend their invitation for a second time. A new wave of artists has been announced for this year's pop fest. 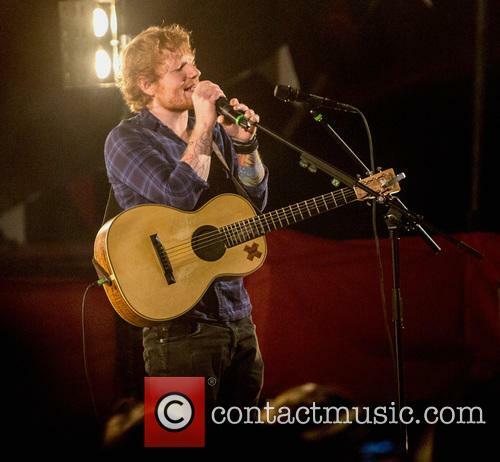 More big names have been announced for the exciting 20th anniversary line-up of V Festival in Essex! Example, Maverick Sabre and former JLS band member Aston Merrygold join the already incredible bill alongside a host of others as the Summer weekend draws ever nearer. Among the other new acts announced for the Hylands Park extravaganza on August 22nd and 23rd are Mark Ronson with a DJ set, Londoners Scouting For Girls, Jack Antonoff's Bleachers and Sweden's Youtube Music Award winner Tove Lo. They'll be adding to a fantastic set which also includes previously announced Kasabian, Sam Smith, Olly Murs, Hozier, Calvin Harris, Ellie Goulding, Paloma Faith and George Ezra. The good news is the quality of the latest acts announced. The 23rd edition of the Netherlands' Lowlands Festival sees yet another wave of incredible artists hit the bill ahead of the date this summer. Hot Chip and Kendrick Lamar are among the major new additions, with seventeen more acts also announced. 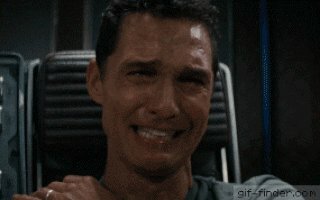 Following the enormous success of his worldwide number one third album 'To Pimp A Butterfly', Kendrick Lamar is bringing his hip hop talent to the festival circuit with Lowlands just being the latest in a string of gigs this summer; he will also be playing Bonnaroo, Summerfest, Outside Lands and Reading Festival in the UK. Hot Chip will be supporting their own new album, 'Why Make Sense? ', which is set to be released on May 15th 2015.